One key distinction between the 2019 Hyundai Santa Fe and the 2019 Santa Fe XL is the amount of space they offer. The Santa Fe seats up to five people as standard, for example, while the Santa Fe XL seats up to seven passengers. Meanwhile, the Santa Fe holds up to 35.9 cubic feet of cargo when all seats are occupied, whereas the Santa Fe XL holds 13.5 cubic feet of cargo with seven passengers in tow. The 2019 Hyundai Santa Fe and the 2019 Hyundai Santa Fe XL boast different powertrain lineups. Santa Fe: The lineup starts off with a 2.4L inline-four engine rated at 185 hp and 178 lb-ft of torque and capable of an EPA-estimated 22 mpg city and 29 mpg highway*. A secondary 2.0L inline-four powertrain produces 235 hp and 260 lb-ft of torque. 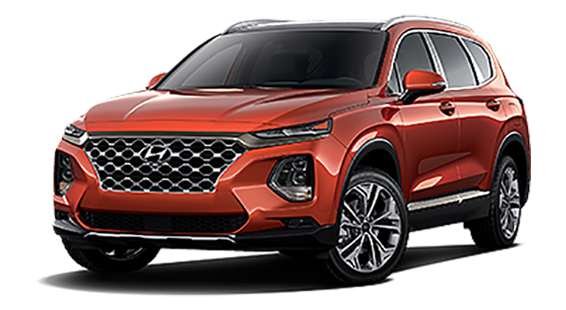 Santa Fe XL: The only engine offered is a 3.3L V6 that makes 290 hp and 252 lb-ft of torque and reaches an EPA-estimated 18 mpg city and 25 mpg highway*. 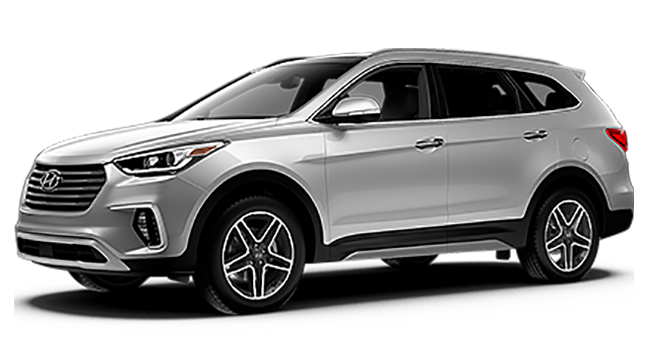 Another factor that may influence your decision is the cost of the 2019 Hyundai Santa Fe and the 2019 Hyundai Santa Fe Sport. Of course, the price depends largely on which of the Santa Fe trim levels you select. 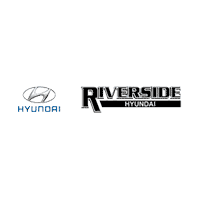 Browse the inventory of new Hyundai Santa Fe models, or compare the Sanat Fe to the Honda Pilot, when you visit Riverside Hyundai. Contact our team for more information or to schedule a test drive!